We commonly associate summer’s dry heat with hair damage, however, winter is just as bad, if not worse, for our tresses, thanks to dropping temperatures and the simultaneous blasting of indoor heaters. While we are well informed on how to take care of our summer locks, taking care of our winter strands is uncharted territory for some, particularly us L.A. folk. 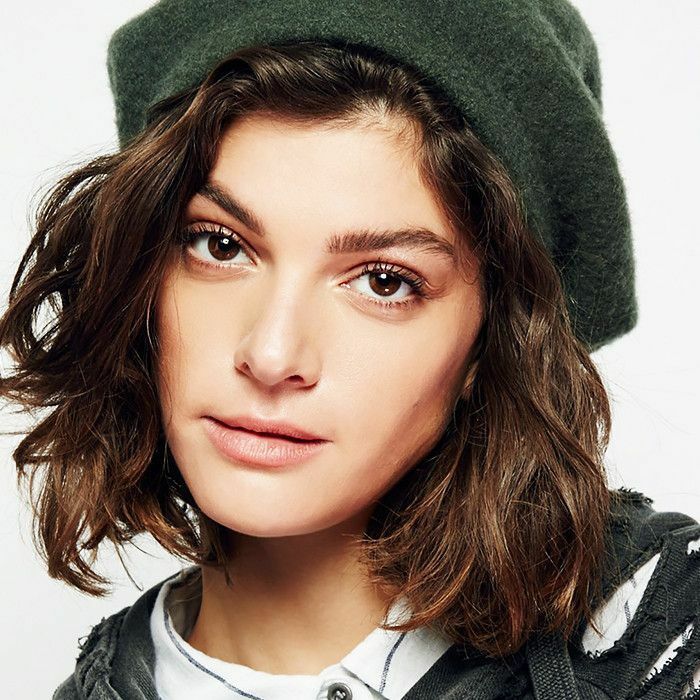 To figure out the best way to protect hair in cold weather, we reached out to Honey Artists hairstylist Corey Tuttle and stylist Scott Waldman at Antonio Prieto Salon for their expert advice on saving our tresses from what seems to be a colder-than-usual winter. If you’ve been dealing with uncharacteristically frizzy strands, you’re are not alone. Tuttle says, “Cold, dry air can cause the cuticle layer of the hair to lift, and going into a warm environment then takes the moisture out of the hair, leaving it dry and frizzy.” So how exactly do we remedy these less-than-ideal hair conditions? Waldman says it is of the utmost importance to “factor in the environmental changes” and “treat your hair and scalp appropriately.” Keep reading for Tuttle and Waldman’s six essential tips for protecting your strands this winter. Tuttle recommends using a "clarifying shampoo once or twice a month, with a moisturizing or hydrating shampoo the rest of the time." 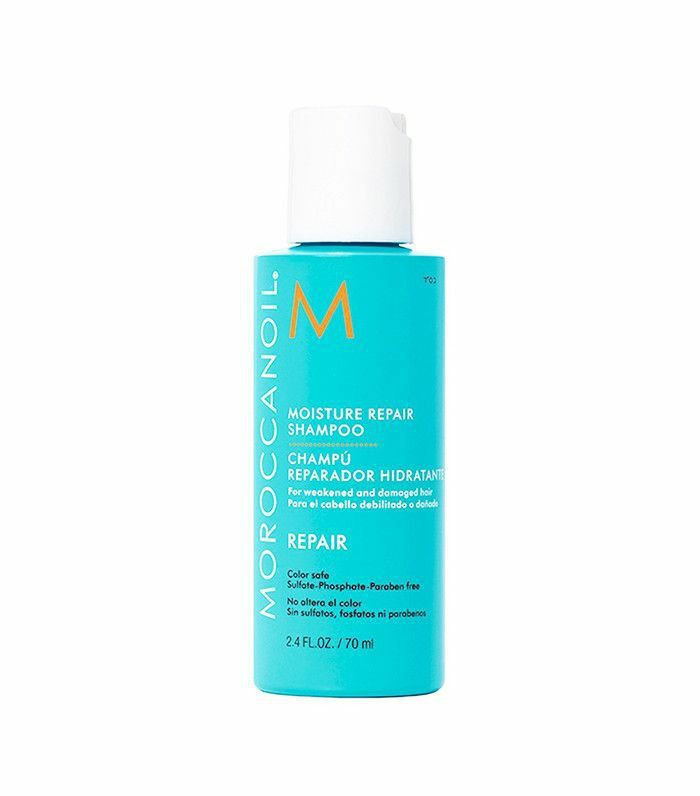 While Tuttle recommends Redken Diamond Oil Shampoo ($34) for fine to wavy hair, Moroccanoil's repair shampoo is a great option for those with thick natural tresses. When it comes to washing your hair, Tuttle says the sweet spot is "2 or 3 times a week as necessary." Worried about a lack of volume or oil buildup? Use "a dry shampoo in between [washes]." If you are working with some majorly dry or damaged strands, Tuttle says to "use a deep moisturizing mask at least once a week to replenish your hair." 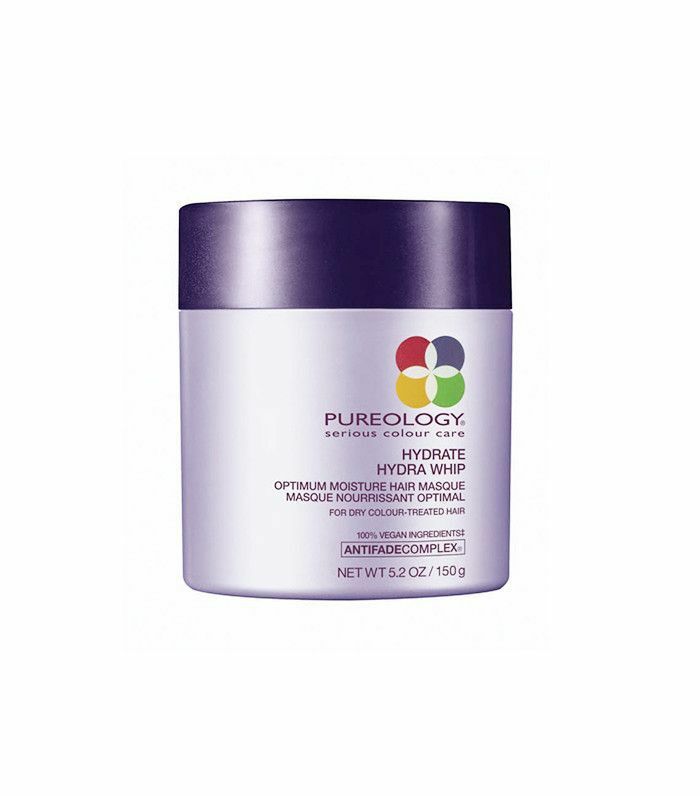 While Tuttle suggests Pureology's moisturizing mask for all hair types, Ouidad's Curl Recovery Mask ($44) and Leonor Greyl's Masque à L'Orchidéeare ($65) are life-savers for those with thick and or natural strands. If you have thin tresses, however, give Davines Minu Hair Mask ($34) a try, as it moisturizes fine strands without weighing them down. Pro tip: if you find yourself in a pinch, apply coconut oil to your tresses just before bed, for an overnight deep conditioning treatment. 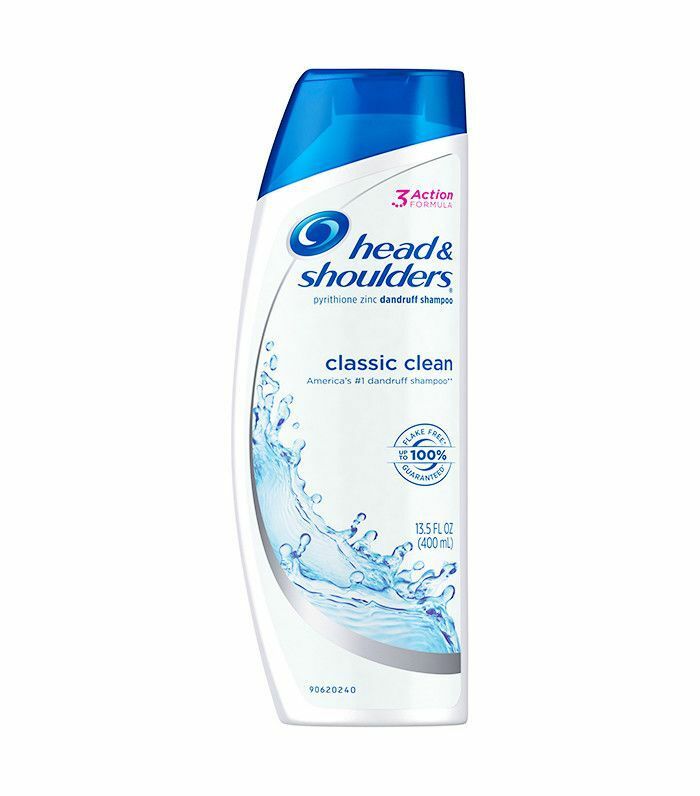 Both Walden and Tuttle agree that a dandruff shampoo is necessary for resolving dry scalp issues associated with colder weather. "An easy and affordable solution to this problem is to hit up your local drugstore and get yourself some Head and Shoulders," says Waldman. However he cautions us to use "this zinc-based economical product minimally (once a week at the most) until your problems go away," as "this product is not color-safe." When hydrating shampoos and masks don't cut it, Waldman recommends smoothing flyaways with these lightweight sheets that "immediately get rid of all your unwanted static hair" while also "adding shine." In a rush? Waldman says a dryer sheet is a DIY alternative to tame unwanted flyaways. If you want instant results, Waldman suggests in-salon treatments. 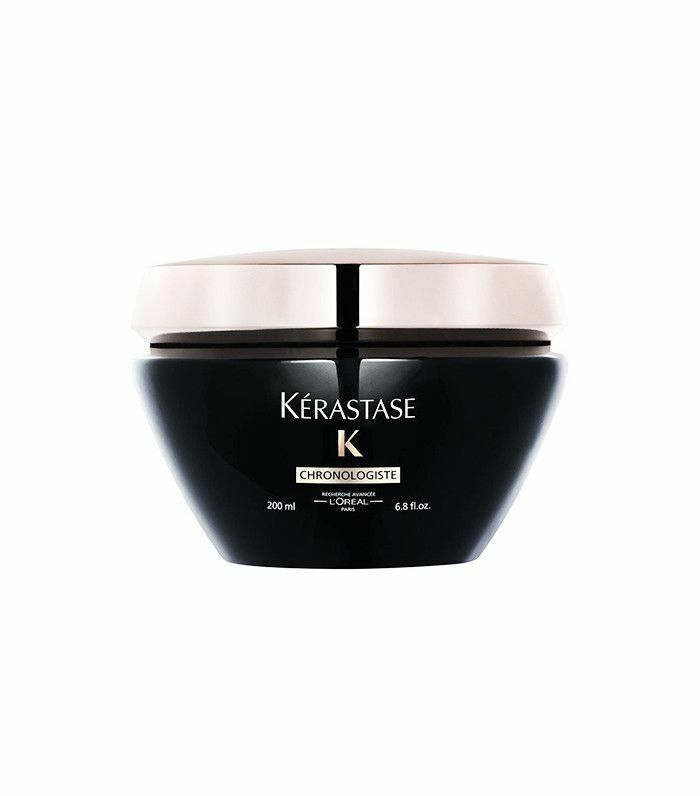 While he typically recommends dual moisture and shine treatments, if you have extreme dryness, he says to ask for a Kerastase Chronologiste treatment, "a three-step in-salon treatment that really infiltrates the hair from the inside out, creating a very plush new texture." Want more product recommendations to hydrate your locks? 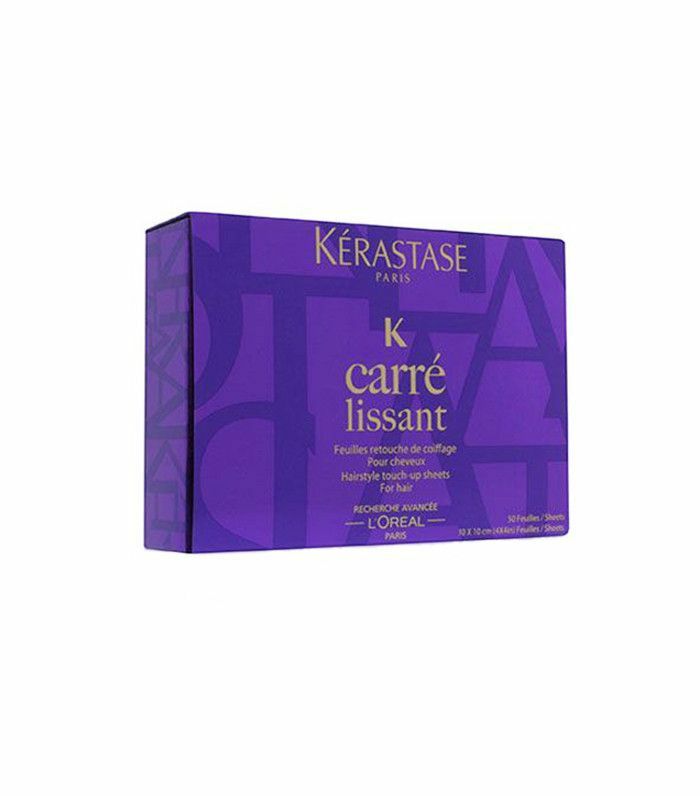 Check out these eight drugstore hair masks that will instantly hydrate your hair.